Several temples dot the states of Uttar Pradesh and Bihar, once the seat of several powerful empires. 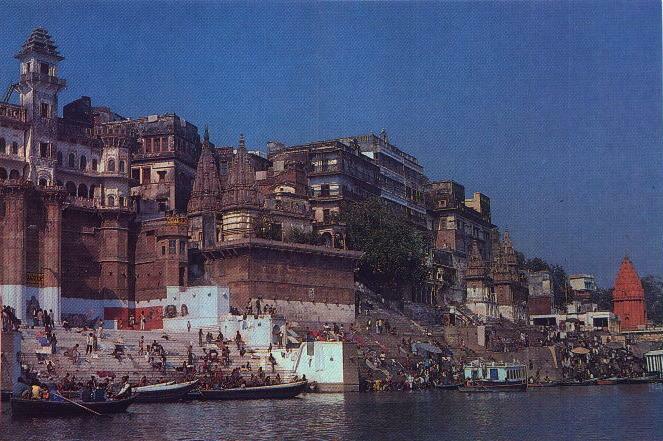 Varanasi, Gaya and Allahabad, Mathura are major Hindu piligrimage centers. The Ganges itself is considered to be a river of great significance in the Hindu religion and there are several temple towns along its path. The following list is only a brief pointer to the temples of this region.